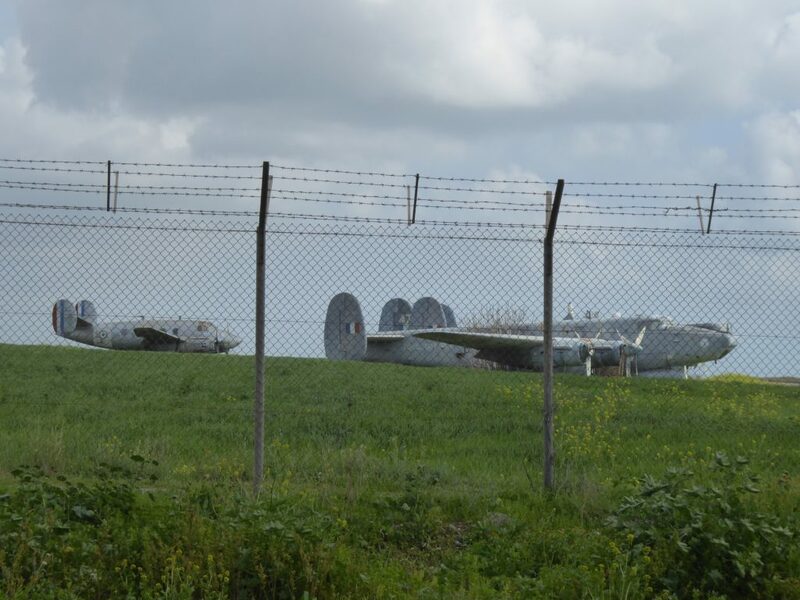 Since I first visited Cyprus a lifetime ago one of the things I always remember was the sight of an ex-RAF Shackleton aircraft parked out of the way at Paphos Airport. Returning 20-odd years later I wondered what had happened to the old girl, was she in a museum somewhere or had the scrap man’s cutting torch claimed her?? When we arrived there was no sign of the aircraft. A quick look at Google Maps did have her marked though. Not anywhere near where she was last time but still apparently on the airfield. Looking at the map from the hotel we were staying in it didn’t look like it was that far either… only 5 or 6K. I set off to run along the coast in search of aviation history. The first part of the route I knew well having already done it a couple of times. This follows a nicely kept coastal path along the front of the row of hotels. At the end of this part of the route the path kind of fizzles out and there is a road that heads inland. 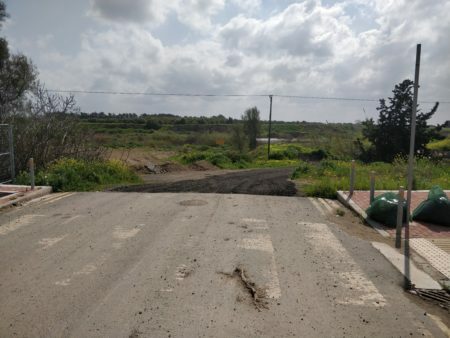 Cyprus is good at roads which don’t go anywhere. like they have lots of junctions they need to use up but nowhere really to connect them to. This particular part of Cyprus is not the prettiest of places though. Unless you’re into fly tipping, in which case it’s awesome. 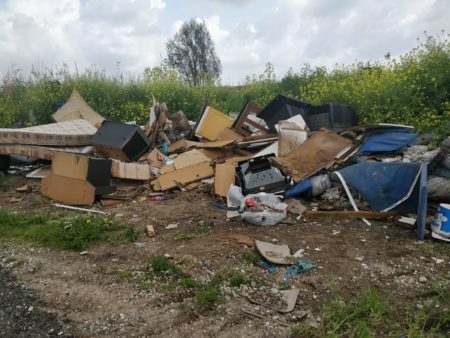 Clearly I’d stumbled upon the untold glories of Paphos’ foremost fly tipping site. Either that or someone has an open air collection of mattresses and junk that they’re keen on holding on to. So, in a land of mountains and rugged glory I found myself running around a dump, before the heady delights of an old quarry. There was much backwards and forwards-ing in search of the elusive bridge. I’m sure I ran past the same bloke sleeping in his JCB about three times. At this point I did start to wonder about the murder rate in Cyprus.. and the trespass laws. After half an hour of wrong turns, wrong roads and falling down muddy holes I eventually found the river crossing and.. well.. THAT’S NOT A F**KING BRIDGE!! Not even close. 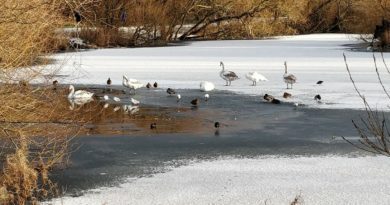 I did consider wading across but decided that may not be a good idea… the water looked cold, wet and boggin’. Still, there had to be another way round… a long way round.. a VERY long way round. Cue more running around lost. I’m pretty sureI was on the same bit of dual carriageway four times, in two different directions. Luckily there was a nice, shiny new footpath to run on. For a bit. Until it ran out. 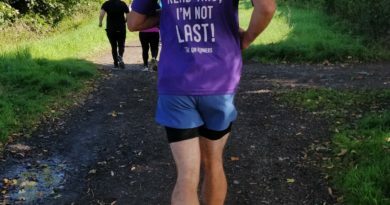 By this point I was about 15K into my 5K run and I wasn’t bloody giving up now. I trusted Google Maps just enough to point me in the general direction of the first (Only ??) bridge. As I headed up that way the nice wide footpath stopped. I mean stopped. Dead. Which was what I thought I would end up as the only way forward was to run on the road. I didn’t hang about and eventually (after a lot of “up”) I crossed the boggin’ brown river and headed for the coast driven. By this by blind hope and sheer intransigence. I did have to laugh when, after another half an hour, I ended up at the other side of the “river crossing” that wasn’t a bridge. It had taken me an hour to travel about 10K and I was 10m from where I’d started. If you don’t believe all the “getting lost” stuff, check out the relive video. 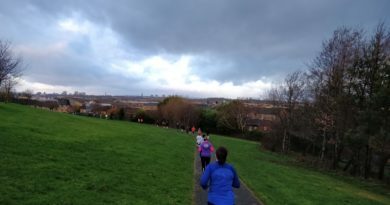 It had to be said though, this part of the run was getting quite pretty. 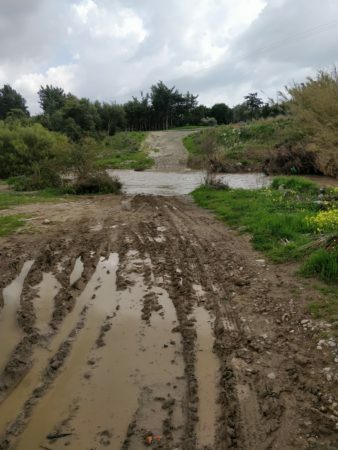 The roads were deserted and the route through the olive groves was a memorable one. Eventually I got to the top of a decent climb and saw the sea in front of me, and the airport fuel depot ahead which meant, if nothing else, I was heading in the right direction. Then I saw them. Yep, them. Two Shackletons parked on the grass near the airport perimeter fence. Not only was there one more than I remembered, but they’d obviously reproduced as there was a small French transport aircraft parked with them (The all-seeing Google says it’s a Dassault Flamant. I spent a while snapping away through the airport fence. An activity that was curtailed by a slow glowering drive-by from the Cypriot police. These guys were world class glowerers too, as I took the “if in doubt, smile and wave” approach to international relations. 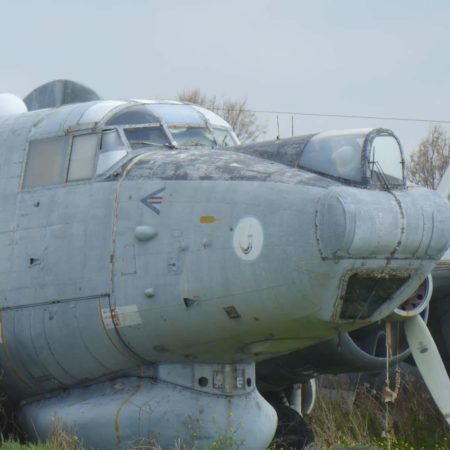 It’s quite sad to see the old aircraft sitting rotting away in the sun, salt and whatever else nature throws at them. One is missing a panel from its cockpit canopy which can’t be helping. With these three aircraft there is the making of a great tourist attraction but I guess they’ll just sit there until they finally rot away. I vividly remember the Growlers flying at airshows when I were a lad, and it was nice to see the old girls again. Even in their present distressed state. The story of how they ended up where they did is a long and involved one, but suffice to say I’m not overly hopeful of them getting any TLC any time soon. Alas I couldn’t hang about too long though, never mind the local constabulary, I had a holiday to do. My route back to the hotel was a lot less detour-ey than the route out. I’d still done 25Km though, and in the heat and humidity I’ll take that.